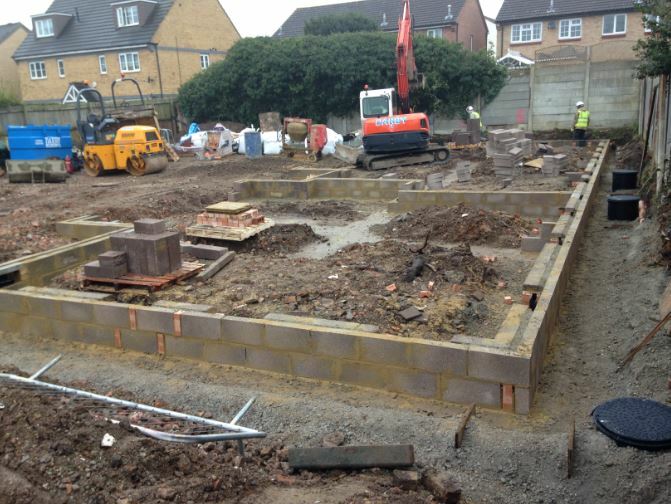 Court Homes, Cheshunt, was a residential project where multiple properties were under development. 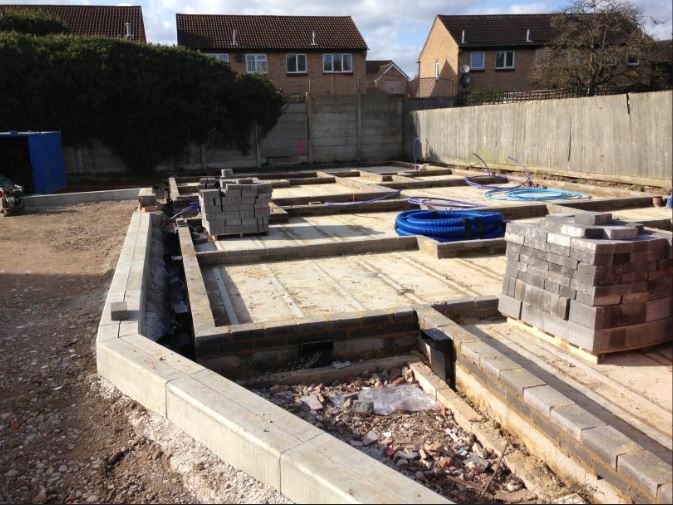 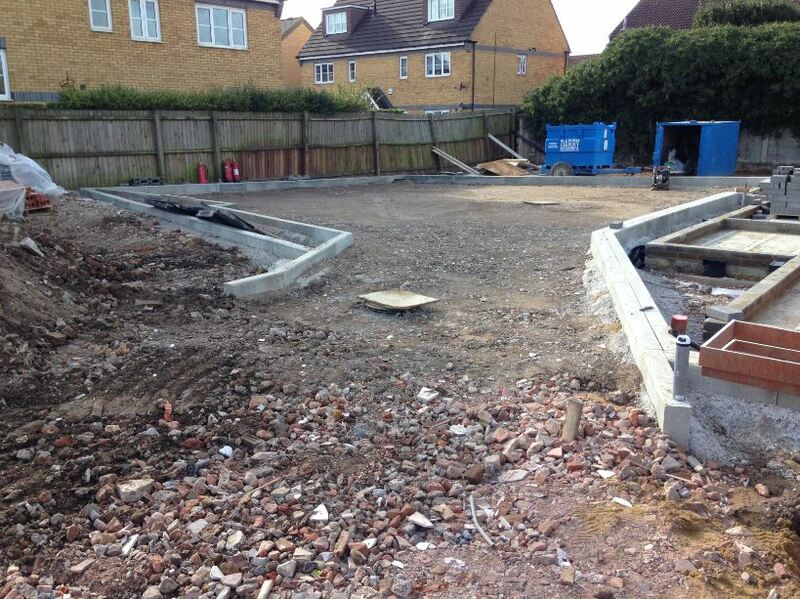 Our works consisted of excavating and pouring, using mass fill concrete, the foundations for the individual plots. 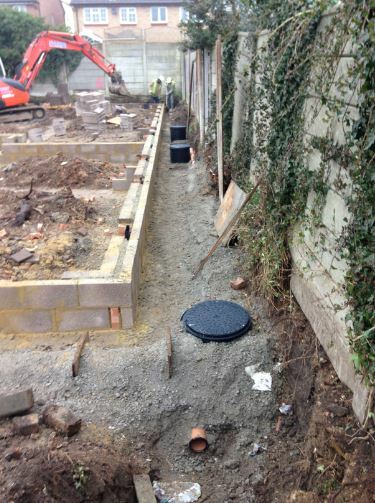 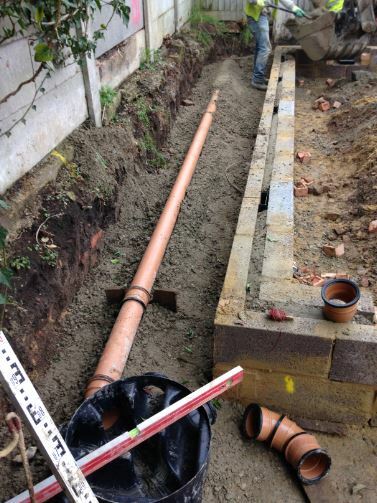 We then continued by installing the new drainage systems to the perimeters of the new builds, as well as internally and installed the block and beam floor. 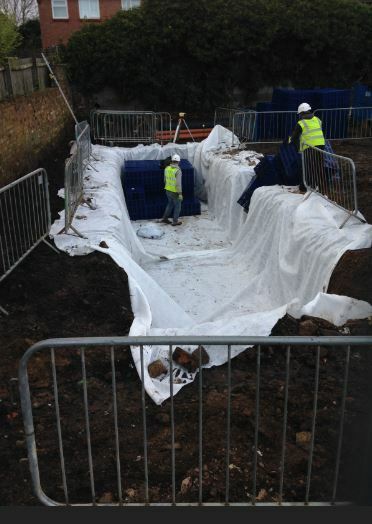 A new attenuation tank system was installed, to assist with the influx of water in the area. 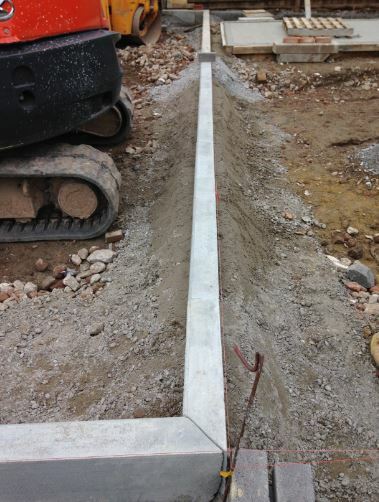 To finish our works we instated all external work, leading into the properties and the surrounding areas including; Kerbs for the new road, leading into the new estate and flat top path edgings for the footpaths.